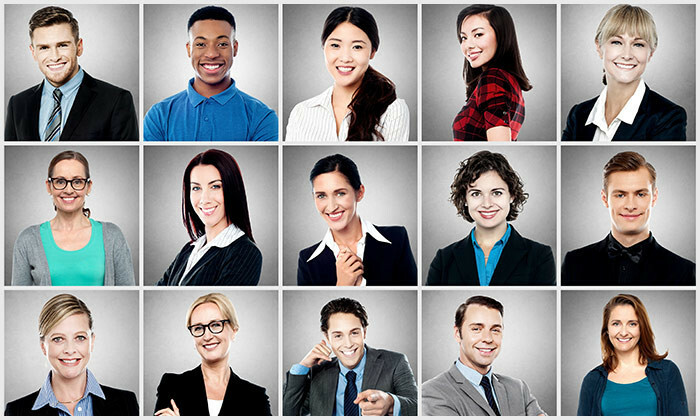 Millennials have a different understanding of what it means to be diverse than their older counterparts, at least acccording to a new study by Deloitte and the Billie Jean King Leadership Initiative (BJKLI). Polling over 3,726 survey respondents, the research found that when defining diversity, Millennials are 35% more likely to focus on unique experiences. On the other hand, 21% of non-Millennials were more likely to focus on representation. “The research shows that Millennials see inclusion as vital to business success and believe cognitive diversity is critical to engagement, empowerment, business growth and competitiveness,” the report stated. The research also found that Millennials believe inclusion involves creating the support for a collaborative environment that values open participation from individuals with different ideas and perspectives and the unique factors that contribute to their personalities and behaviours. Echoing this, Millennials were highlighted to be 71% more focused on teamwork when questioned about the business impact of diversity – compared to 28% of non-Millennials.